Who doesn’t like surprise? Most people like to have it. 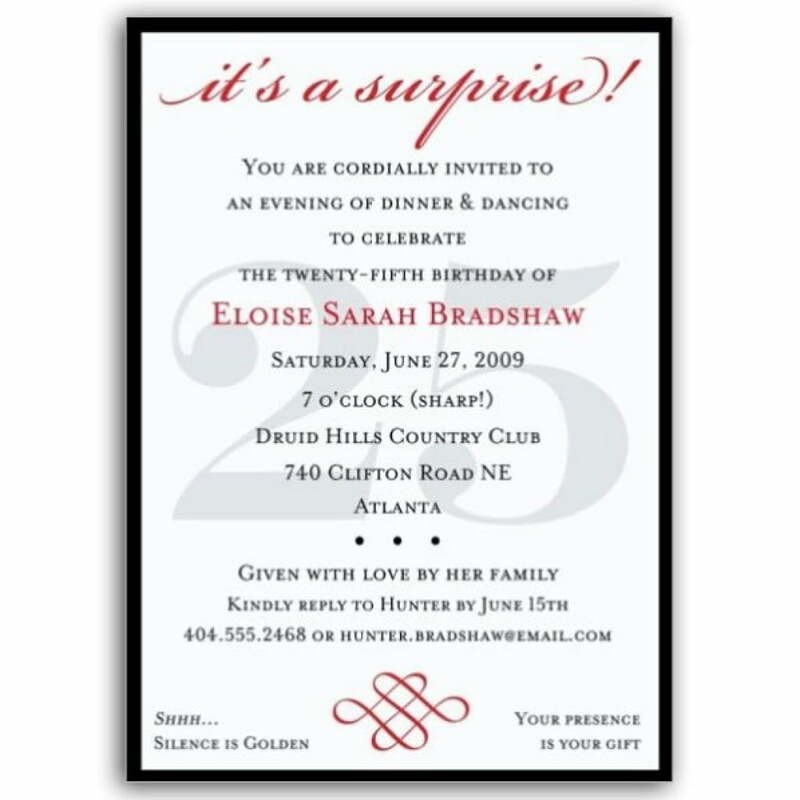 For you who want to give a surprise party, here we have several surprise birthday party invitations that you can use to invite many people. The more people you invite, the more festive party you get. Why should we prepare the invitation card? Because people still love to have it. Although we live in a digital era, but some of us think if there is no the invitation card, it means we are not invited. Even the host send a message in your social media. 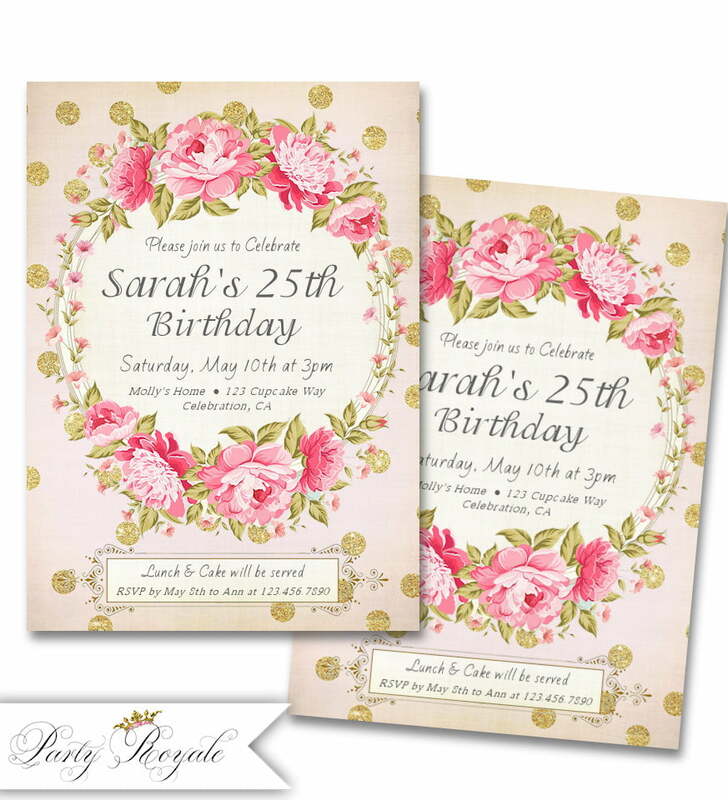 In this special chance, we design the template in glamorous look. It has black background and gold glitter image in all the card. It has high quality image, so you don’t need to feel worry if the glitter is not coming out when you print it. You can also see the blank space. 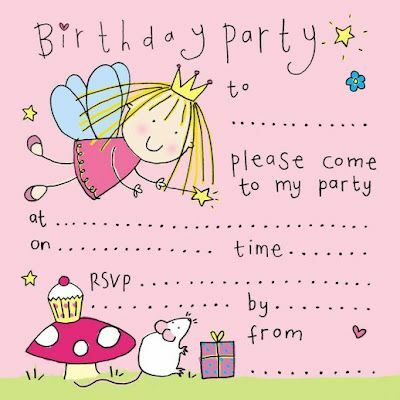 There you can write down the party details such as the date, time and location. Give the detailed information to your guest, including the map. 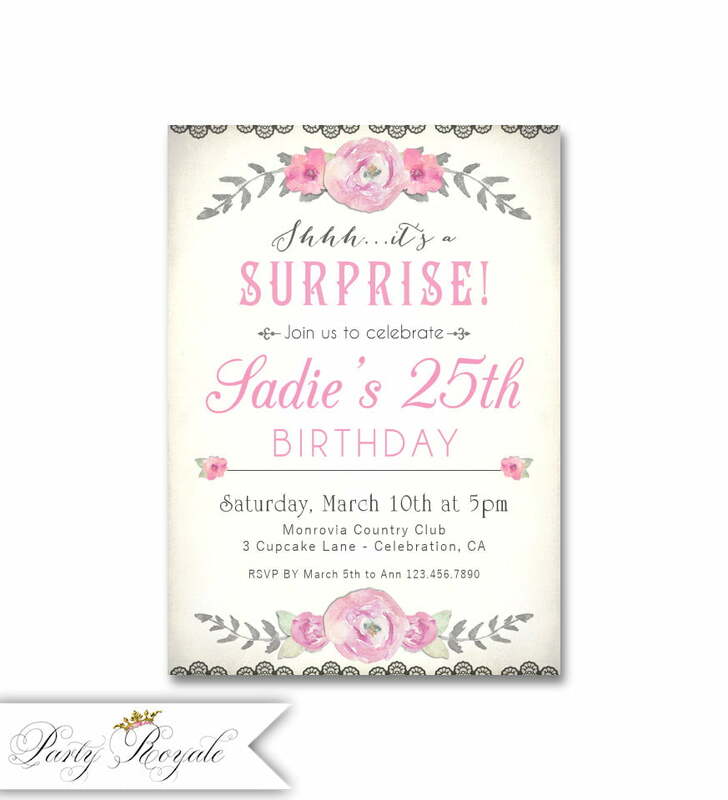 To get these free printable surprise birthday party invitations template, you can click on the wall and choose Save Image As menu. Then you can do the customization based on your need. Use a fancy text to beautify the look. The best paper to print this file is a cardstock paper. It gives you an authentic image rather than other paper.